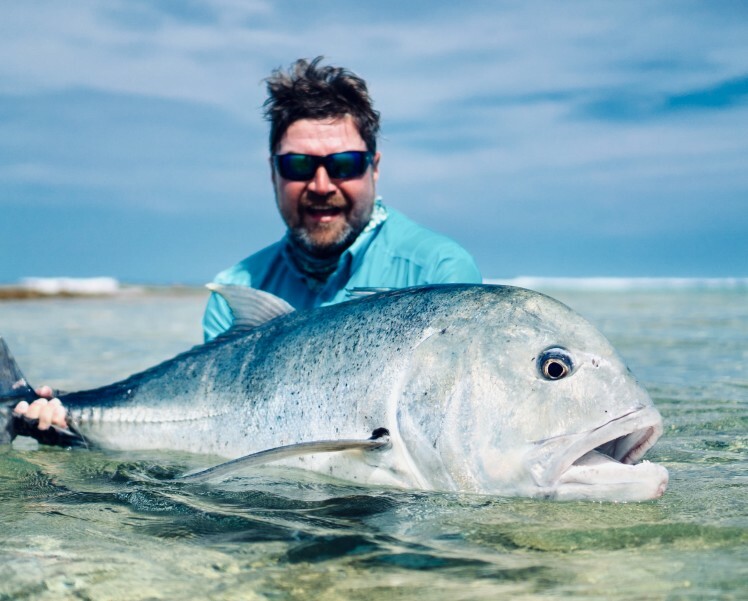 Cosmoledo Atoll Fishing News – The Land of the Giants! 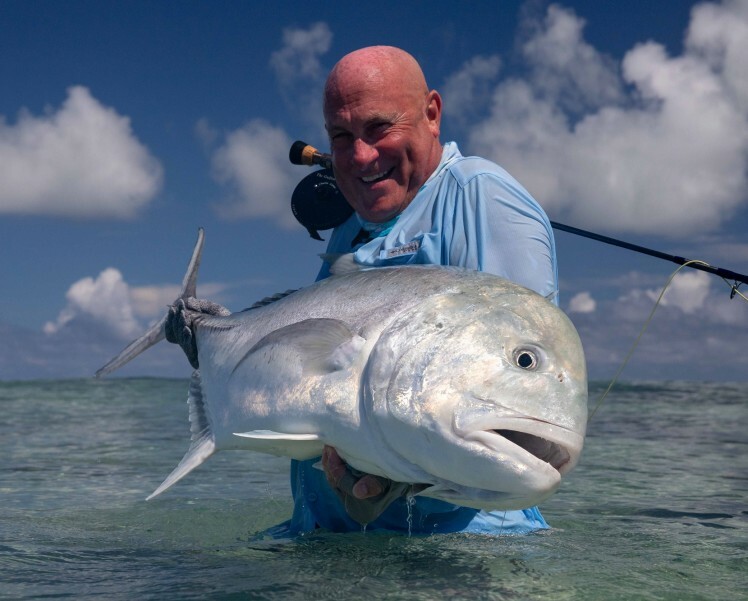 Astove Atoll Fishing News – Bonefish! 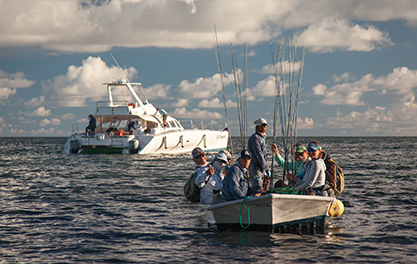 The order of the Day! 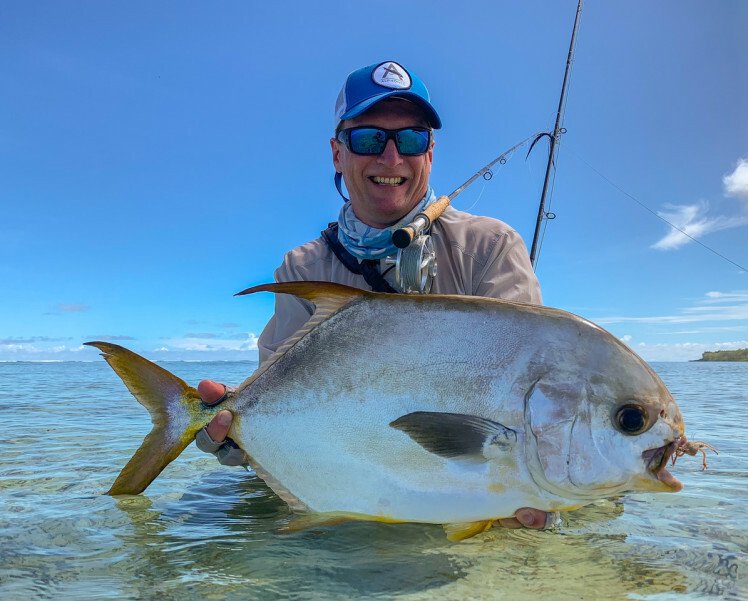 Alphonse Island Fishing News – Feisty Giant Trevally’s! 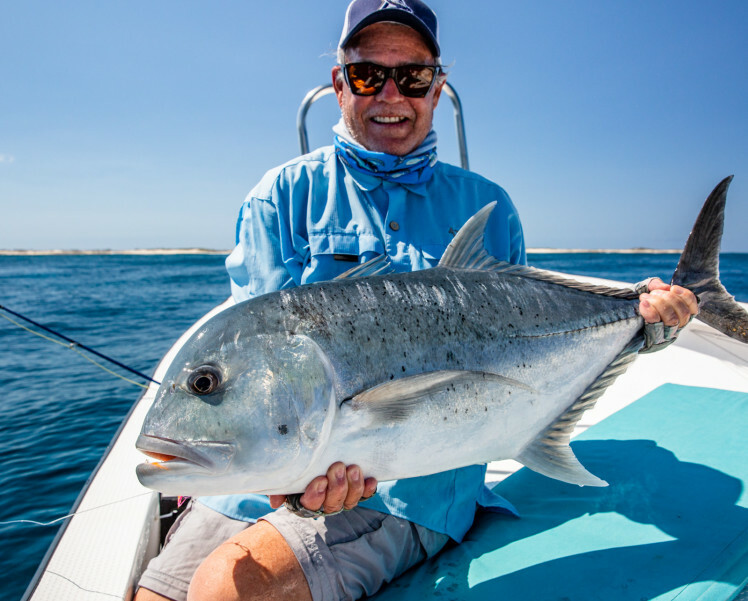 Amirantes Charters Fishing News – The first Amani Charter of the Season! 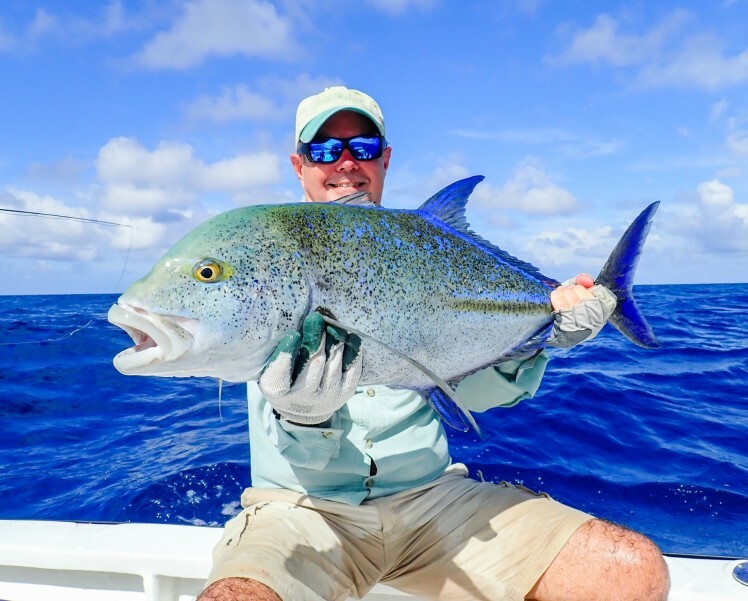 Astove Atoll Fishing News – GT Madness! 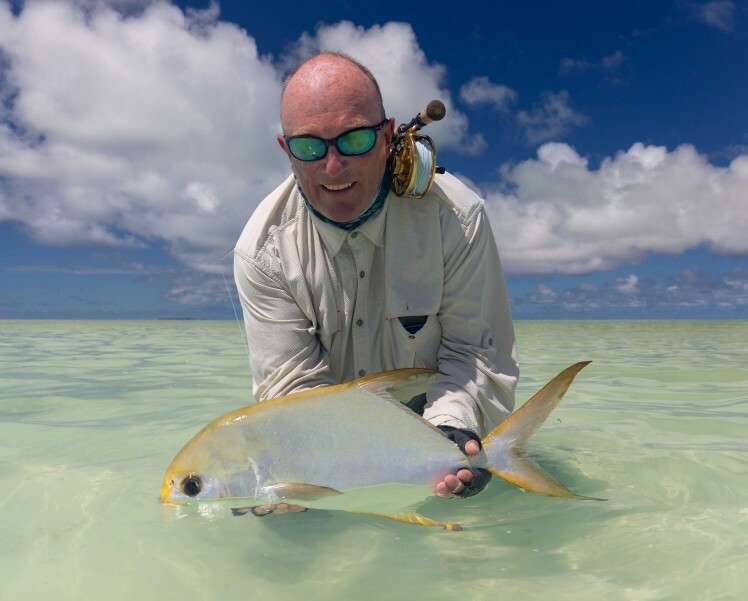 Alphonse Island Fishing News – The Atoll Shows its Diversity!